"Saint Seiya jins the fight!" 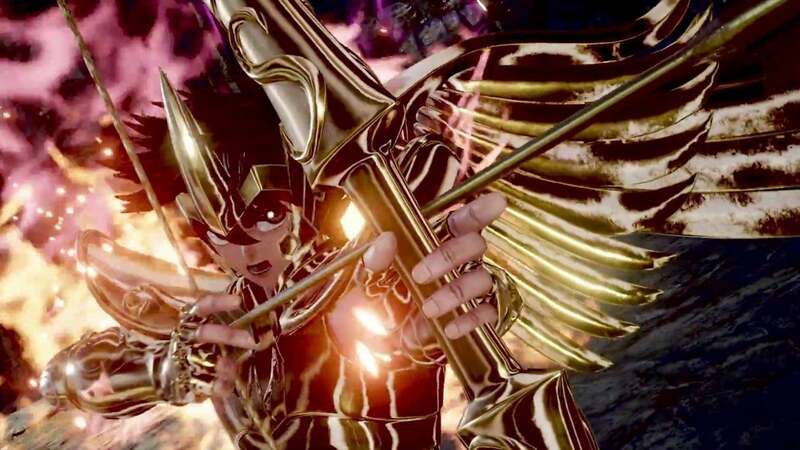 BANDAI NAMCO Entertainment Europe has revealed today that Saint Seiya characters; Pegasus Seiya and Dragon Shiryu will be joining the fight in JUMP FORCE in February 2019 on PlayStation®4, Xbox One and PC. From the iconic manga series Saint Seiya, fan-favorite characters Seiya and Shiryu are members of the Knights of the Zodiac, a group of warriors that have pledged their lives to protect justice and peace across the world. Also revealed today, is the Mayan City stage, where JUMP FORCE fighters will fight it out across the ruins of the ancient Central American civilization. JUMP FORCE will be available in February 2019 on PlayStation®4, Xbox One and PC.